연말 연시를 앞두고 고마운 사람, 좋은 사람을 떠올리며 선물을 준비합니다. 마몽드는 더 갚진 선물이 되도록 장미의 화려한 룩을 담아 로즈 홀리데이 스페셜 에디션을 출시했습니다. 기존 ‘로즈워터 토너’의 한정판 에디션과 함께 천연 향(100%)의 로즈 오일 뷰티밤, 감성적인 소이 캔들, 감각적인 네일로 구성 된 이번 컬렉션은 홀리데이 느낌이 물씬 나는 컬러 위에 마몽드만의 로즈와 캘리그라피요소를 매치하여 여성스럽고 로맨틱하게 디자인 했습니다. 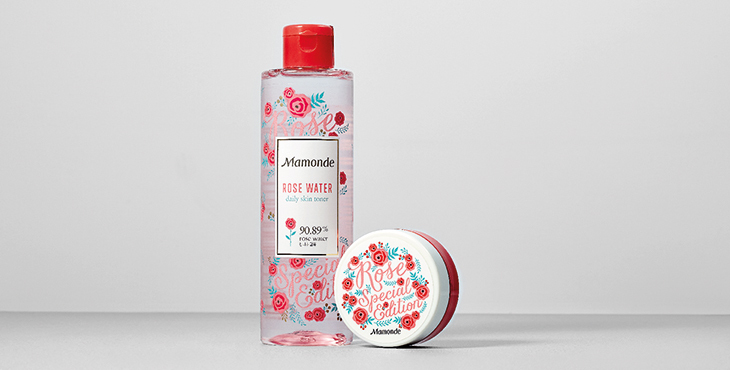 Mamonde has launched the Rose Holiday Special Edition in a splendid rose design, making it suitable as a thoughtful gift. Along with the limited edition of the existing Rosewater Toner, this collection consists of 100% naturally scented Rose Oil Beauty Balm, a sensible soy candle, and nail polish. 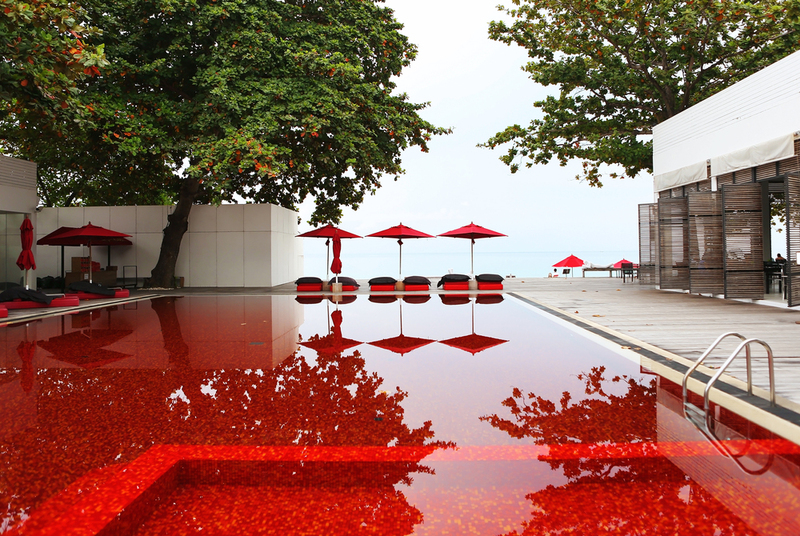 It is designed to look feminine and romantic by matching it with Mamonde’s unique rose concept and calligraphic elements, which produce the mood of the holiday season.